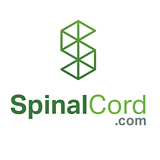 Over one third of the 12,500 annual spinal cord injuries in the U.S. are caused by car accidents. 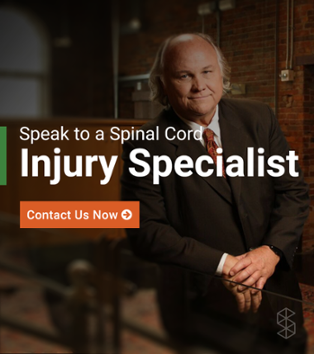 And while that only makes up a fraction of the 2.3 million total car accidents per year, the effects can be devastating for those who are injured.Automobiles are powerful weapons, and when accidents happen, they can have dangerous results. 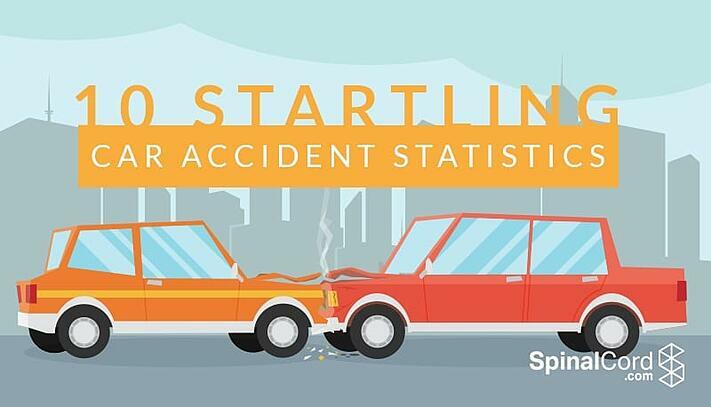 And though an accident is by definition often outside of your control, perhaps knowing some of the most startling car accident statistics will help you be safe during your next commute. Here are 10 car accident statistics that may surprise you.